Winter is a really lovely time for us crafters! Not only is it far too cold for outside activities, but there are so many wonderful winter bits that you can make with really cosy yarn. I have started my winter makes off with a few simple bobble hats. The first one was inspired by Halloween and some really gorgeous Autumnal Paintbox Yarn colours. This is my very own Pumpkin Hat! I made it last Sunday afternoon, it was cold outside and I was enjoying a family roast. 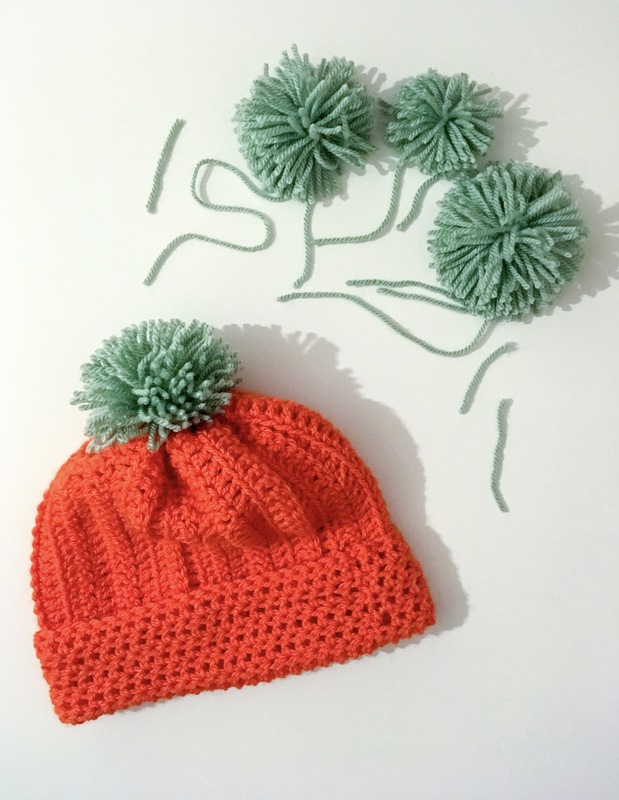 The perfect time to make a cute little winter accessory! I hooked this one freehand (I’m genuinely surprised that it actually resembles a hat!) It is simply made up of a combination of treble crochets and back loop treble crochets. I’d encourage everyone to have a go at hooking something like this freehand. I just kept holding it up to my head (much to the amusement of my family!) to check the size. 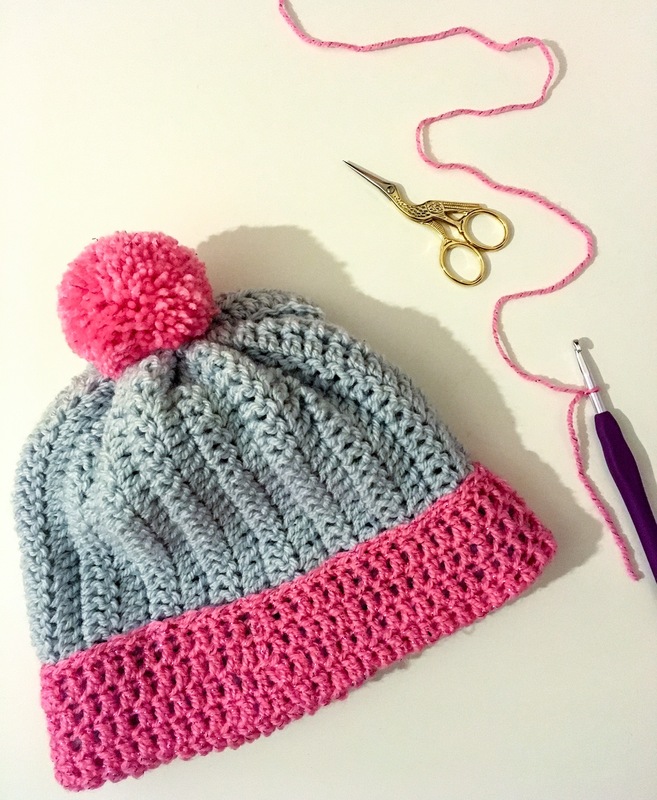 I really would encourage everyone to have a go at hooking a cute winter hat freehand. I think you’ll be pleasantly surprised at how well you’ll do! I’ll be back soon…I’m currently waiting on a large yarn order to get started on some Christmas crochet!